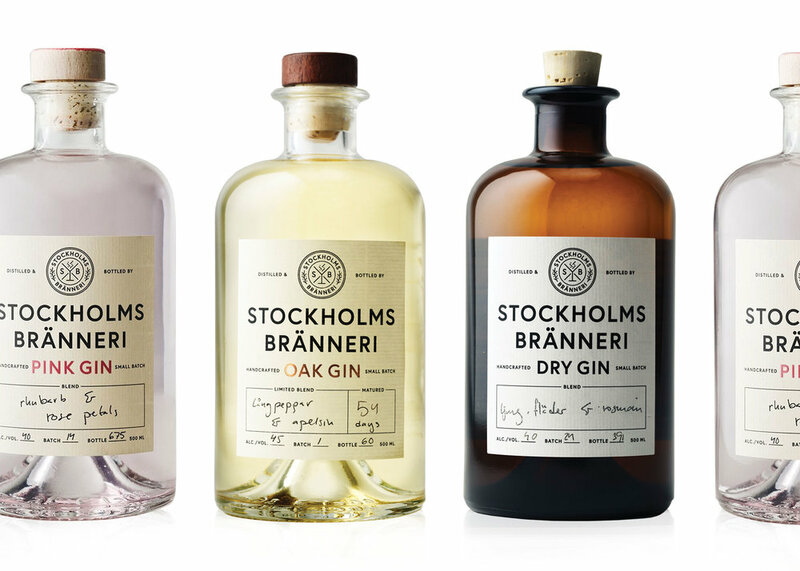 Gin Suppliers for Bars | Wholesale Craft Gin | UK Gin Wholesale | Gin Supplier | Bulk Gin — Emporia Brands Ltd. Discover the diabolically delectable gin range from Mayfield Distilling Company: Mayfield Sussex Hop Gin, Mayfield Rhubarb & Ginger Gin Liqueur and Mayfield Elderflower & Peach Gin Liqueur. Inspired by Hoxton, East London, Hoxton Gin's bold and unwavering attitude reflects that of the creative centre of London. Breaking all the conventions of flavour: Hoxton Gin and Hoxton Pink Gin. Saffron Gin: the name alone is an invitation to go on a journey. The recipe goes back a long way: after being re-discovered in the Maison Boudier archives, it resulted in the revival of this unique gin. From London to Pondicherry, Saffron Gin is the aperitif for festive occasions, with a promise of the exotic.